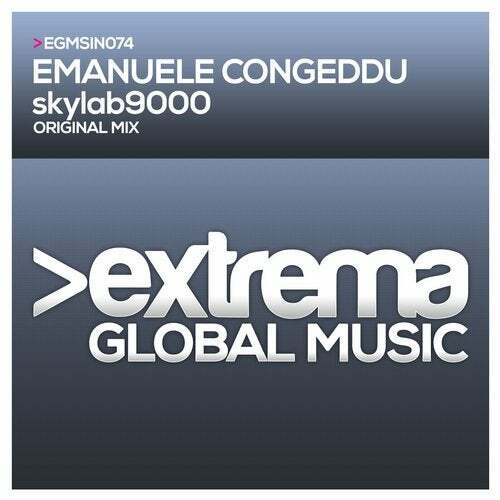 Emanuele Congeddu is next up on Extrema with the massive Skylab9000. The intro is a dark and grinding affair punctuated with cool vocal samples. The drop into the breakdown delivers lush melodies and loads of peak time goodness.